BROOKS-SL-OD – You don’t have to miss out on your garden because of problems with mobility. The increased independence brought by modern innovations indoors can also be enjoyed in the open air with the Brooks Outdoor stairlift. The weather resistant model is perfect for a variety of straight staircases in the garden and it comes with all the comforts and features of its indoor counterparts. 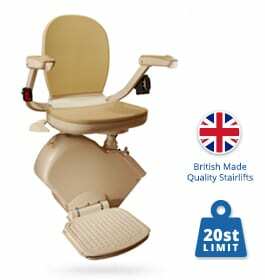 The slimline equipment is produced by the UK’s very first stairlift manufacturer. Sturdy and long-lasting, it is highly reliable and low maintenance. 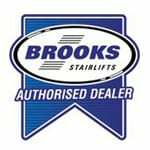 Offering a quiet and smooth ride the Brooks Outdoor Stairlift has comfortable padded vinyl upholstery and a soft stop and start function. The BROOKS-SL-OD stairlift runs on a slim track which can be fitted either on the left or the right side. 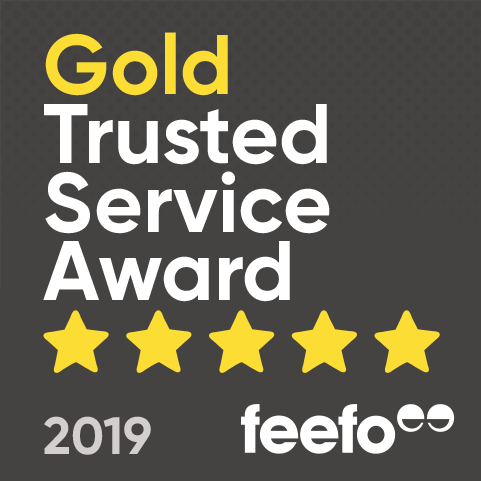 As you would expect with such an established manufacturer, all of its outdoor stairlifts undergo strict testing to ensure they comply with European safety standards. The BROOKS-SL-OD outdoor stairlift comes with a number of key features, including a waterproof, lockable key switch which can be removed for added security when not in use. It also has a padded seat and backrest, easy to use paddle direction control, seatbelt, and swivel seat. In addition it features a status display screen, safety sensors and folding arms, seat and footrest.